I often make cards with no text on them. Then I can use them for what ever I want to; birthdays, good luck cards, thank you cards and so on. This is one of those. 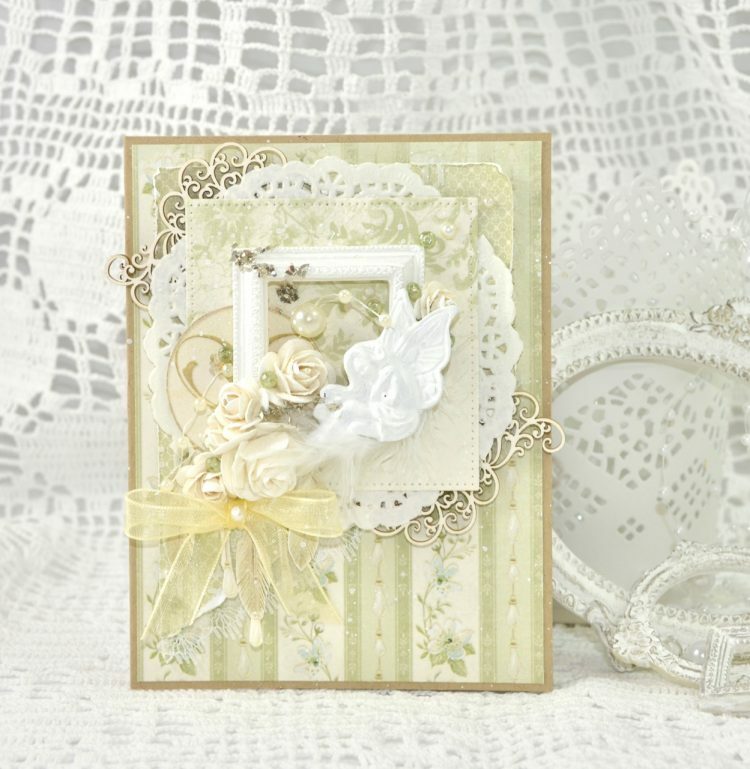 It’s a small sweet card made with the collection “The Songbird’s secret”.